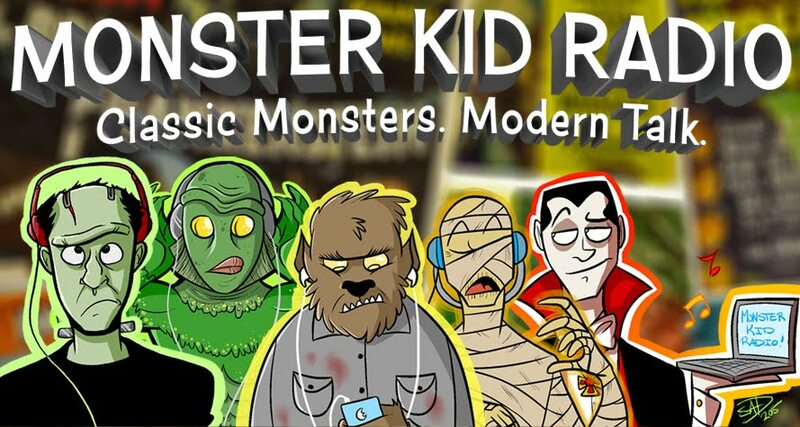 Godzilla, Ebirah, and Mothra join special guest Andy Campbell (Kaiju 101) this week on Monster Kid Radio. Andy and Derek take a look at the Godzilla film with one of the most fun soundtracks - 1966's Godzilla vs. the Sea Monster (dir. Jun Fukuda). 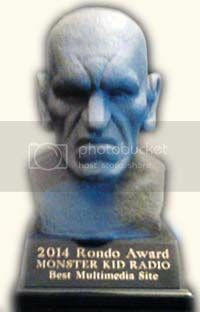 Also, Derek reads listener emails, and talks a bit more about the Rondo Hatton Classic Horror Awards (and suggests two people he'd like to see inducted into the Monster Kid Hall of Fame).